ParkAlto is the complete marketing website, reservation & account management portal for your single lot or multisite business. 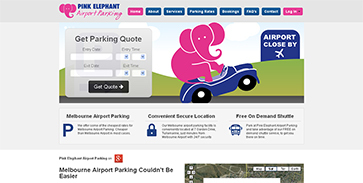 Get an attractive easy to use & totally customizable web and mobile site that will draw customers to you. We have web design templates developed by our UI experts optimized for multisite operators with dozens of lots to single site operators. What wording gets you the booking? Don���t guess. ParkAlto lets you try two or more versions of key text and test which works. Pre-booking & payment gives your customers a guaranteed space, you the money upfront and can significantly reduce your operating costs & improve customer service. 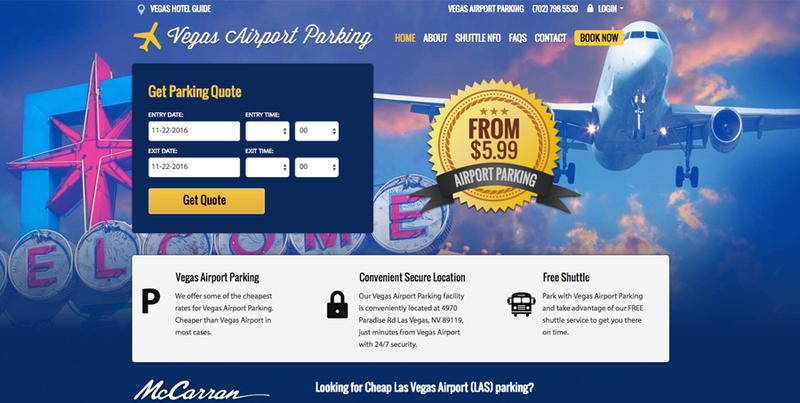 Our booking process is streamlined to be easy to use and maximize upsell. 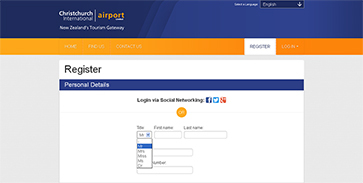 The next time the customer books all their booking fields are filled out requiring them simply to enter their entry & exit dates into a web page or their mobile. You can pick how little or how much data you want to collect at time of booking. Ask for just the minimum or additional fields like flight numbers and vehicle color to improve your operational efficiency. Set black out dates, sell all your inventory and nothing more. 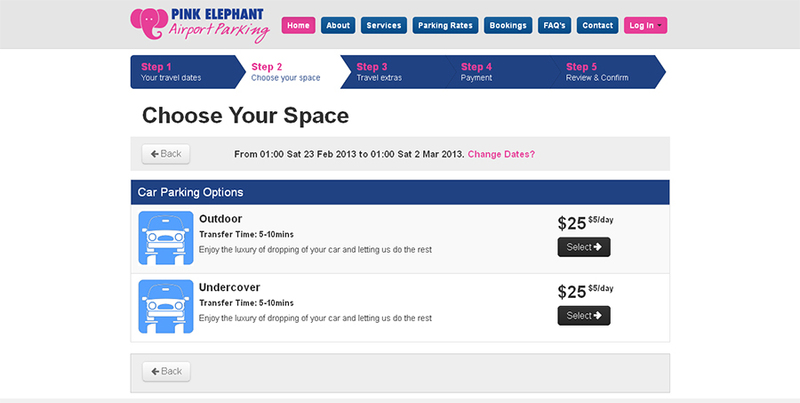 Quote different prices based on time, web vs walk-ins and other criteria. 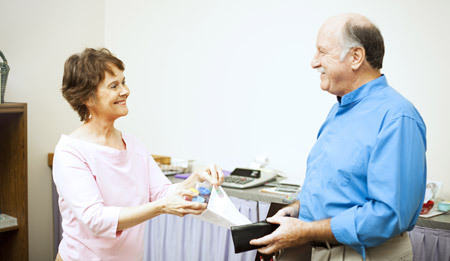 Allow the customer to pay online with credit card or at the lot. Distribute promo codes giving customers discounts or free washes, track redemptions against each code and set rules about who, when and how many of each can be used. After booking the customer receives a barcode in their email which can be scanned to location their booking for quick check in. Or they can simply present their phone to be scanned at ParkAlto���s parking point of sale. Enforce booking rules such as black out dates, closed facilities to particular customers, minimum/maximum pre-booking times (and pretty much any other rule you may have) all configurable via your admin console. Put your customers in charge, make their day easier and reduce unprofitable calls by letting customers modify their own reservations, access receipts for past stays and maintain their profile online. 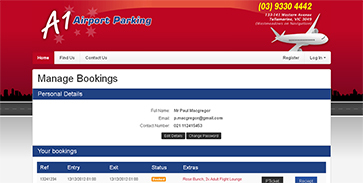 Customers can manage their profile (name, vehicle plate number, and marketing demographics), view their loyalty balance and modify their bookings via the web and mobile from anywhere. 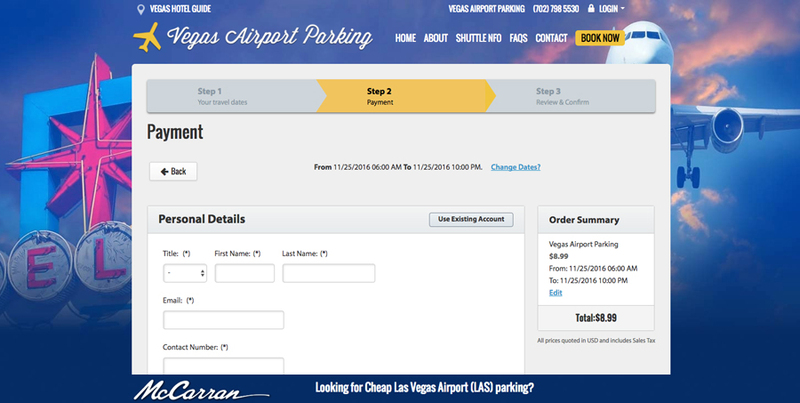 Receipts for online payment are automatically emailed to customers that book online. 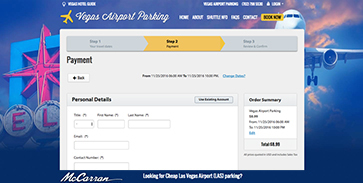 Customers that pay at the lot can login at anytime and access past receipts for expense and tax purposes. The portal makes it easy to edit and create bookings. Bookings can be created directly by the parker or a travel agent or PA can manage bookings for their entrie company. Welcome your customers back into town with a friendly text message. Customers can then reply to request a pickup without tying up staff time with a phone call. Better for your and for them. After a long flight the last thing they want to do is to have to sit through a phone call. Once the pickup request is received it sets task in the system for their car to be fetched. Customers receive a TXT message "Hi Bob, welcome back once you've collected your luggage reply with PICKUP and wait outside door #11.". When they reply an alert pops up on your reception's computer. Along with TXT pickups customer can use the pickup request mobile site if they prefer. Not all customers understand TXT. 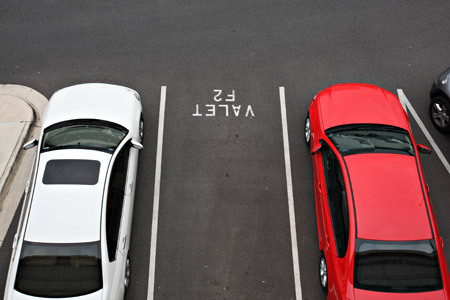 ParkAlto can provide an IVR line which when the customer calls it reconizes their mobile number and creates the pickup request for them. 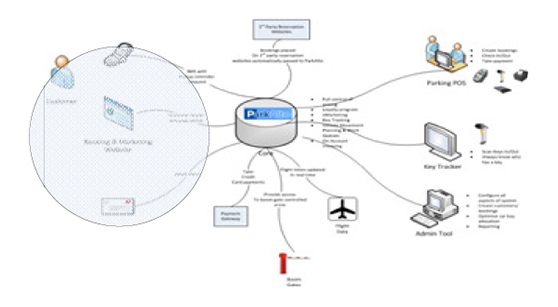 Welcome message can be sent based on the return time provided or by ParkAlto monitoring flight arrival data. Pickup request creates task in system for attendant to fetch the vehicle. 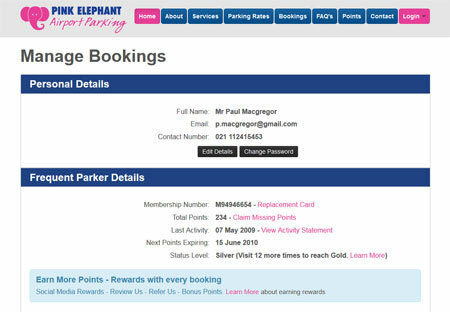 Just like Amazon and other large ecommerce retailers if a customer only gets part way though the online booking process ParkAlto sents a helpful email allowing them to complete their booking. Generate more revenue from additional services like carwashes. 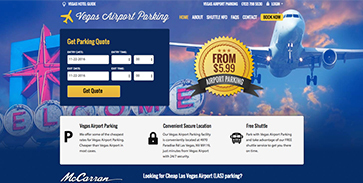 ParkAlto can promote these products during the booking process and again while the customer is away with emails like "Won't it be nice to come back to a nice clean car? Click here to add a wash". It costs a lot to gain a customer, make sure you keep them and their friends by knowing about problems as soon as possible. 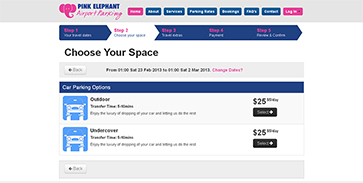 ParkAlto can email your customer after a stay asking for them to complete a quick survey. What to see more? Request a Demo!